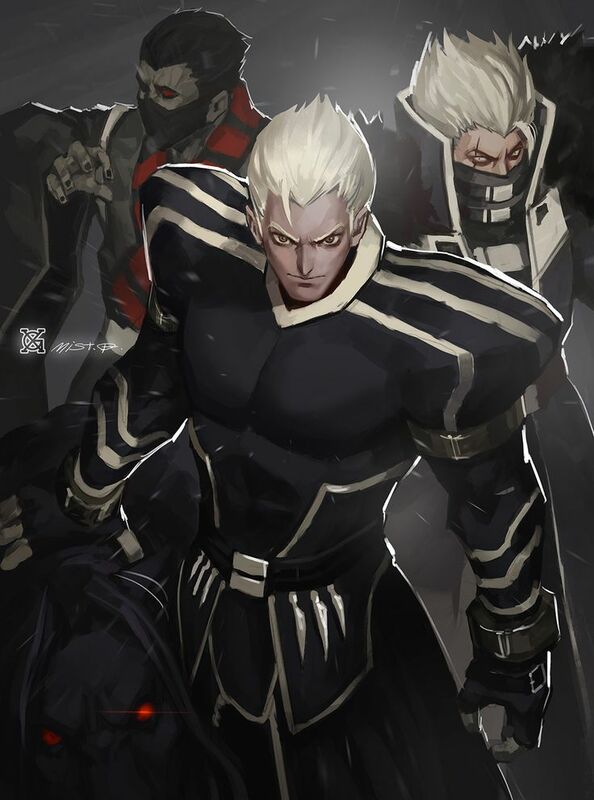 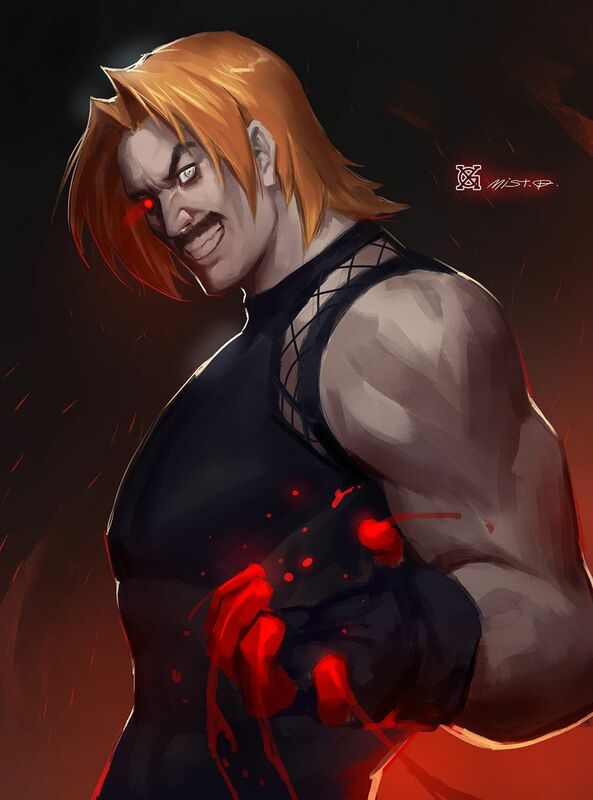 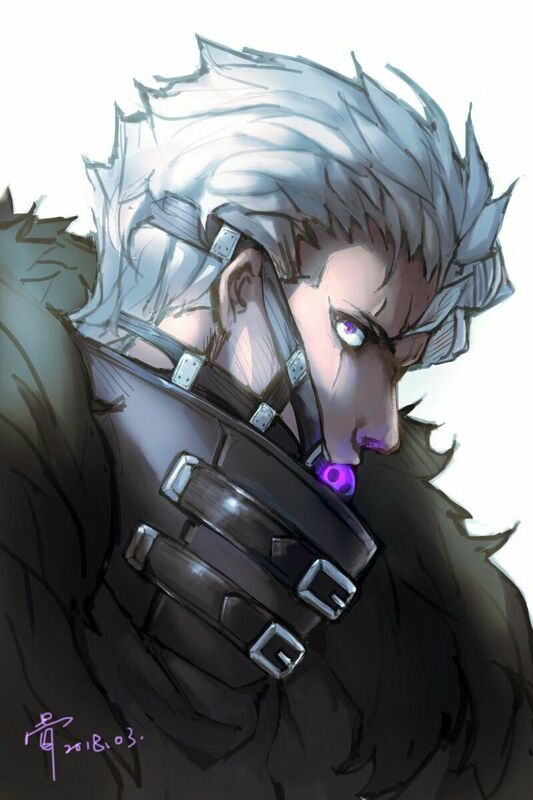 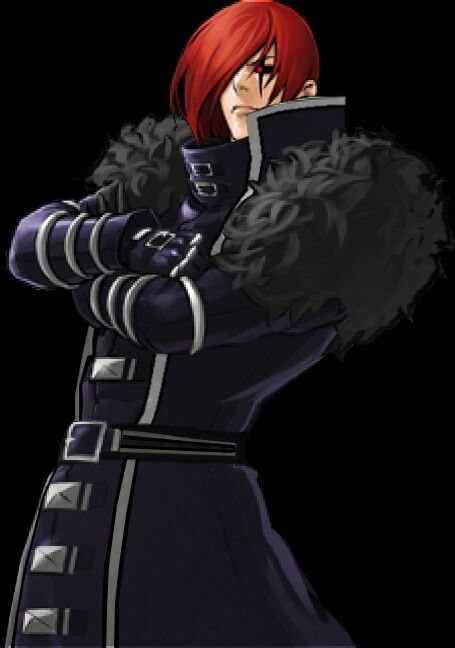 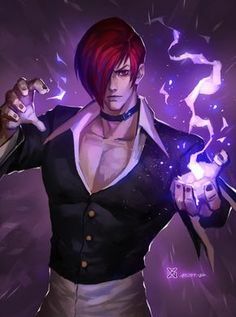 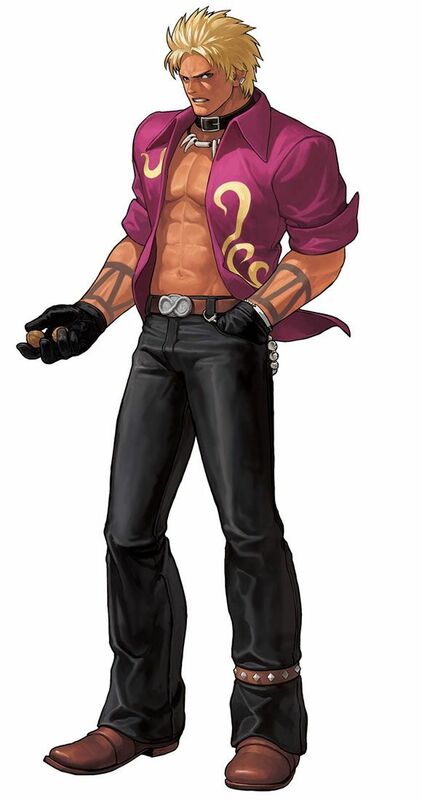 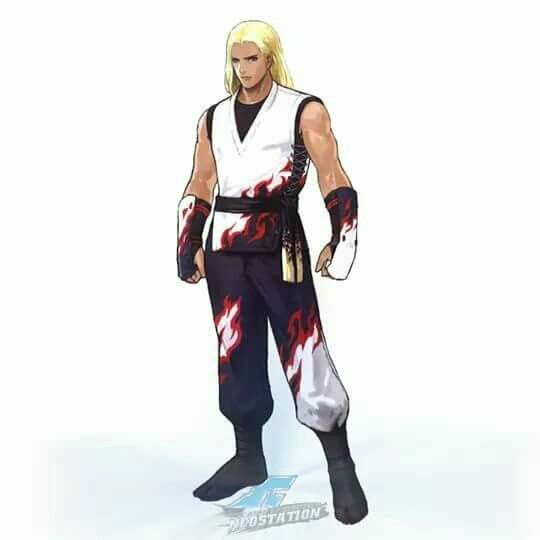 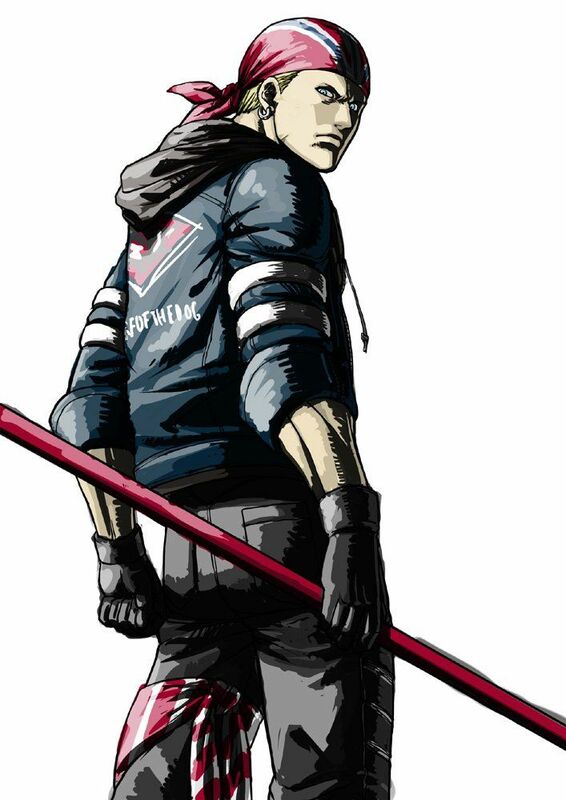 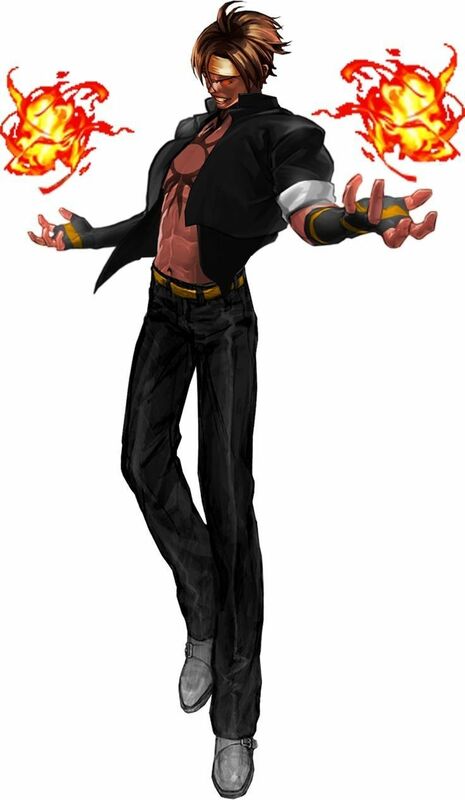 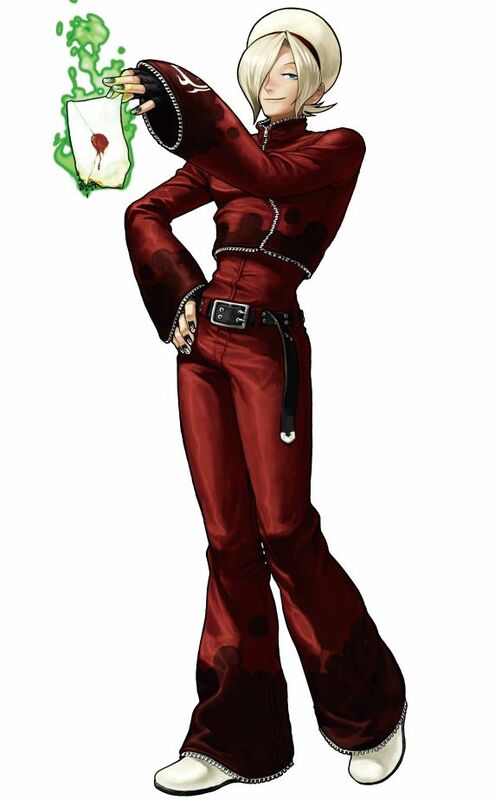 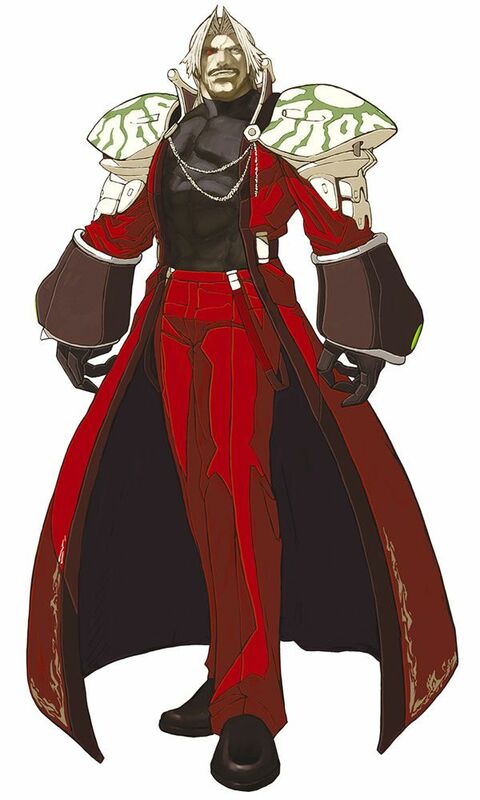 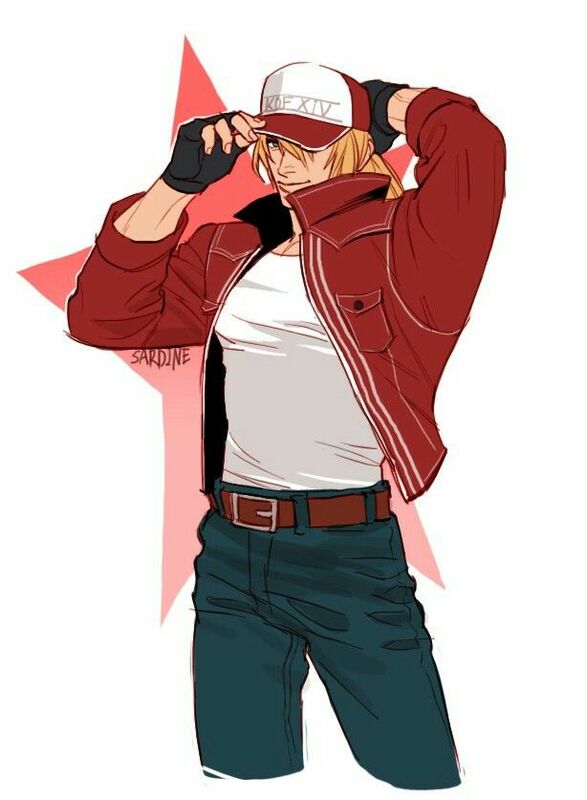 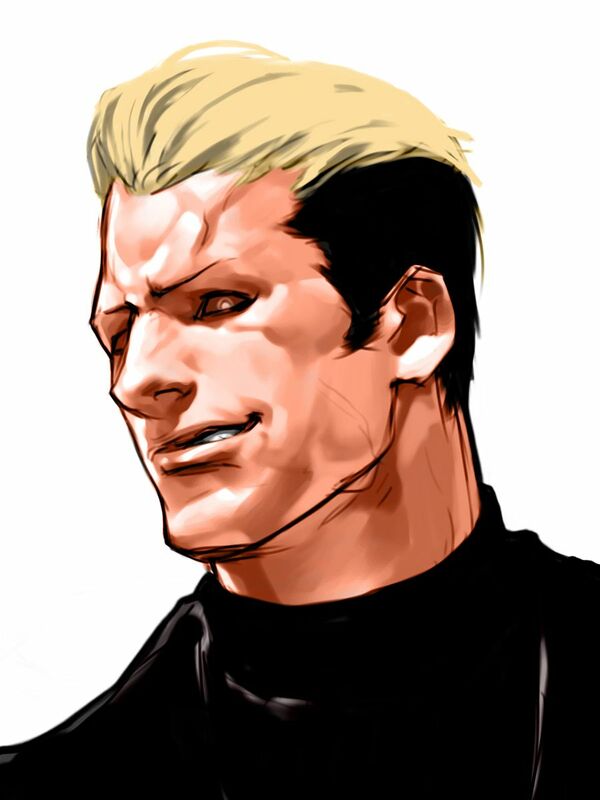 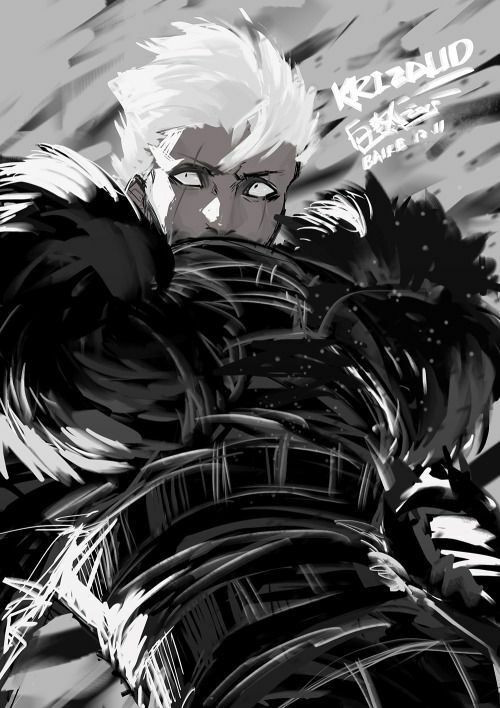 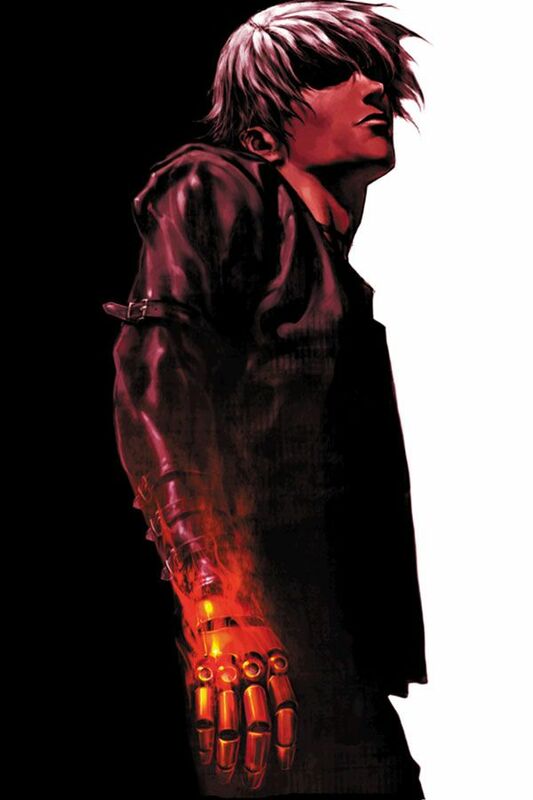 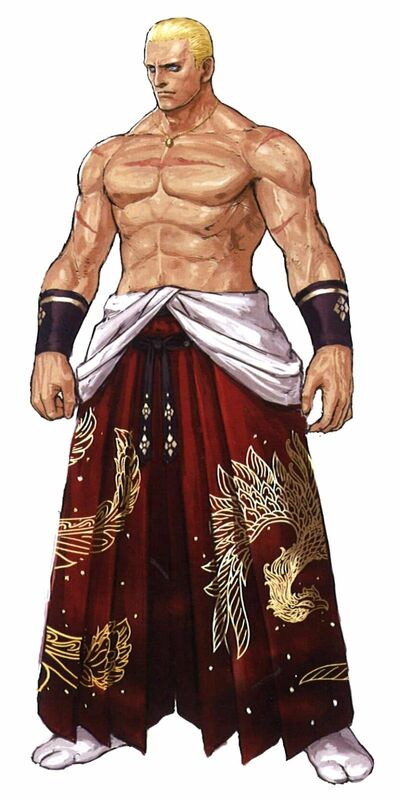 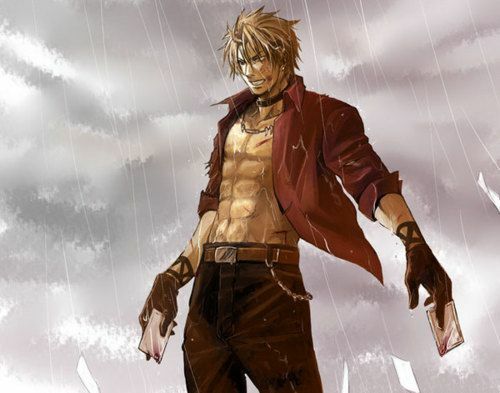 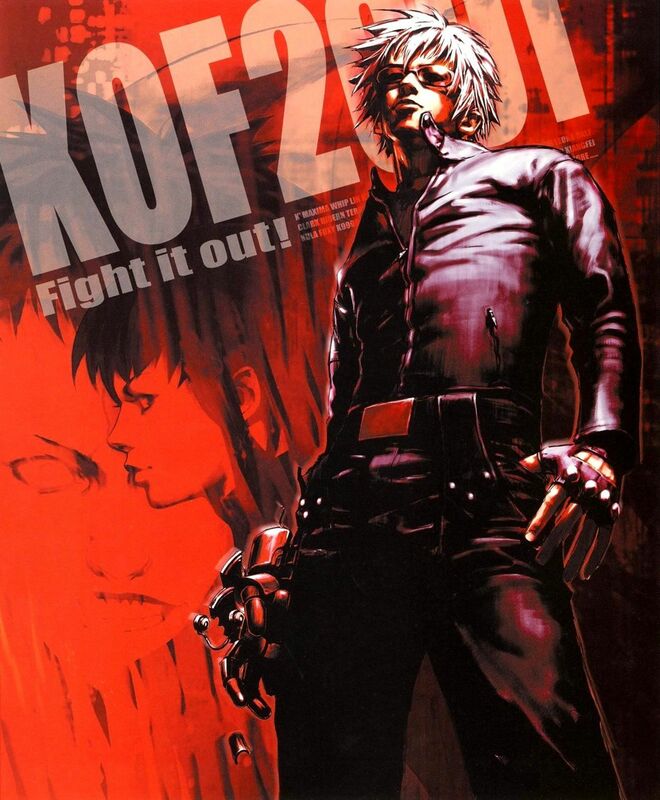 Rugal Bernstein, The King of Fighters series artwork by Xiaogui Mist. 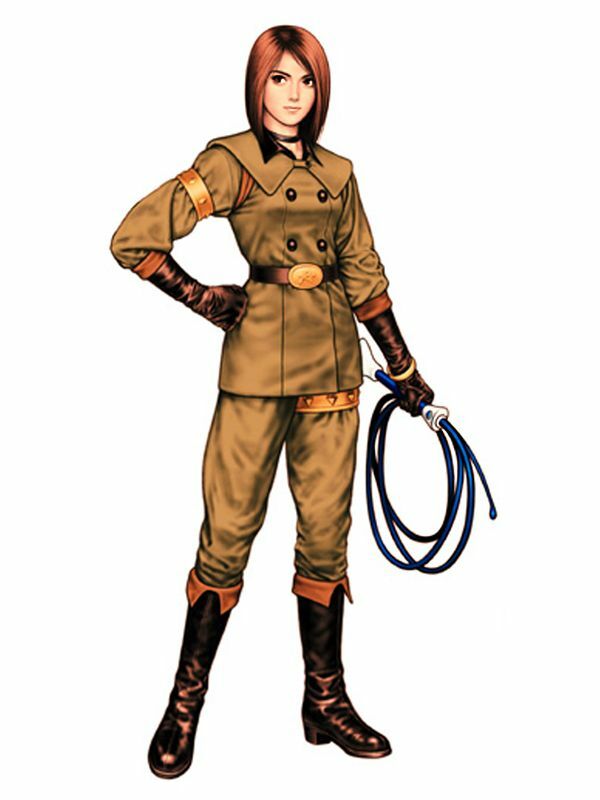 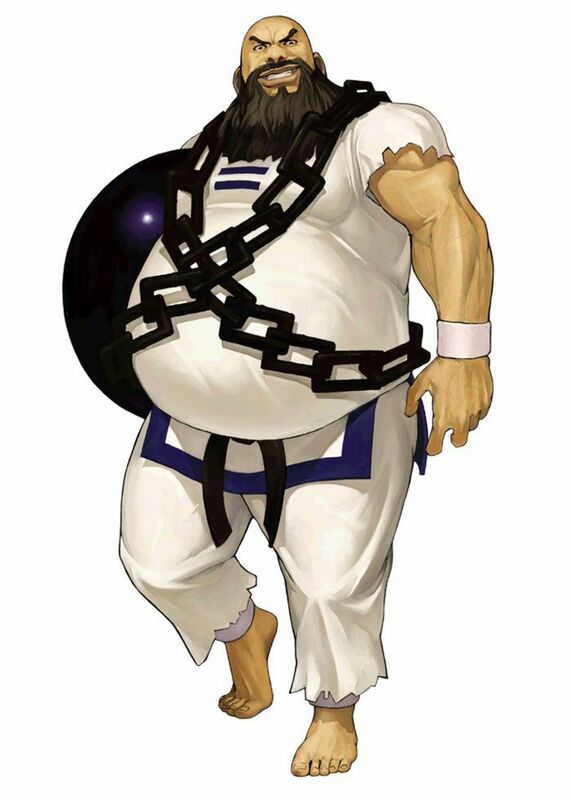 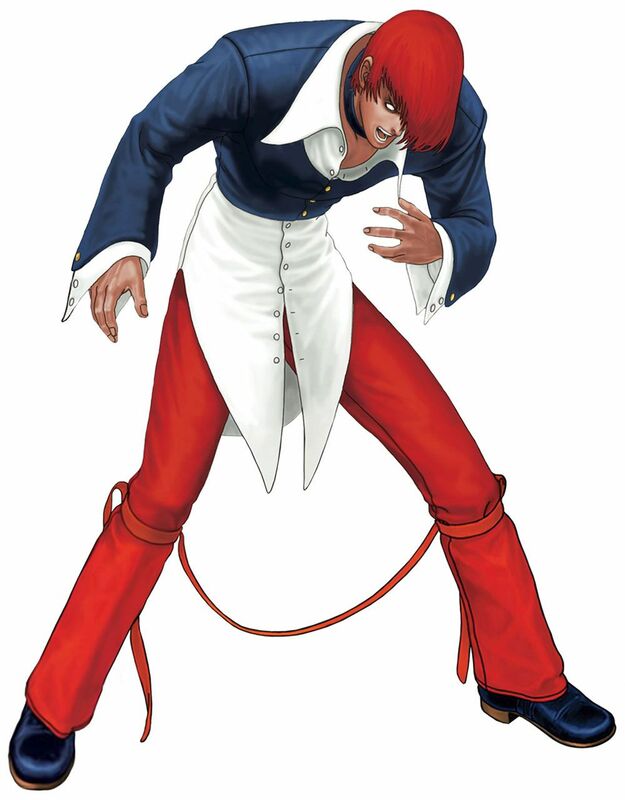 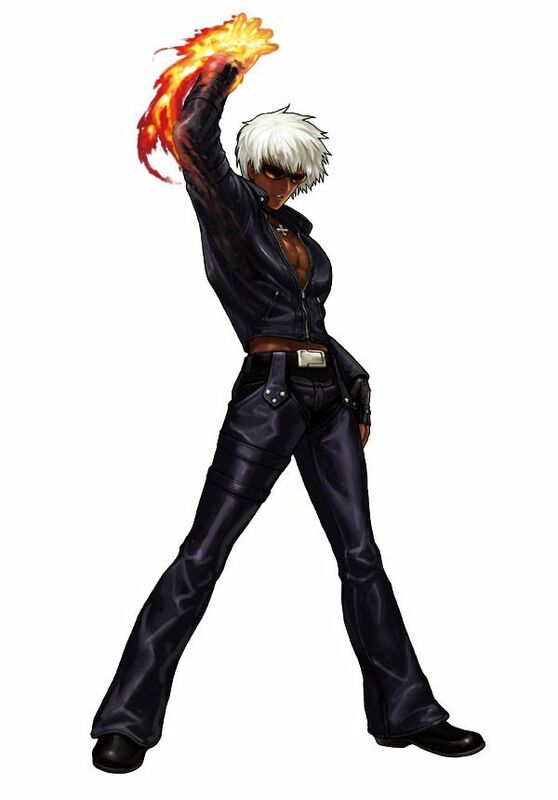 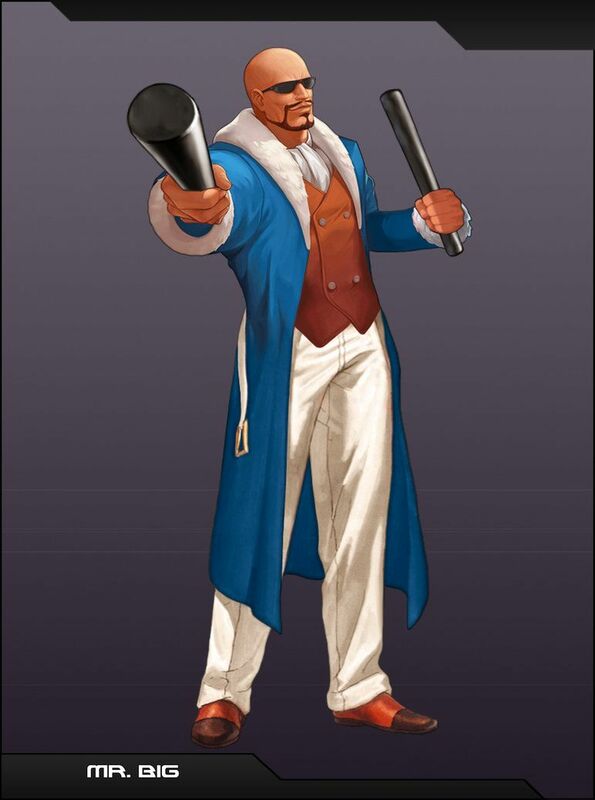 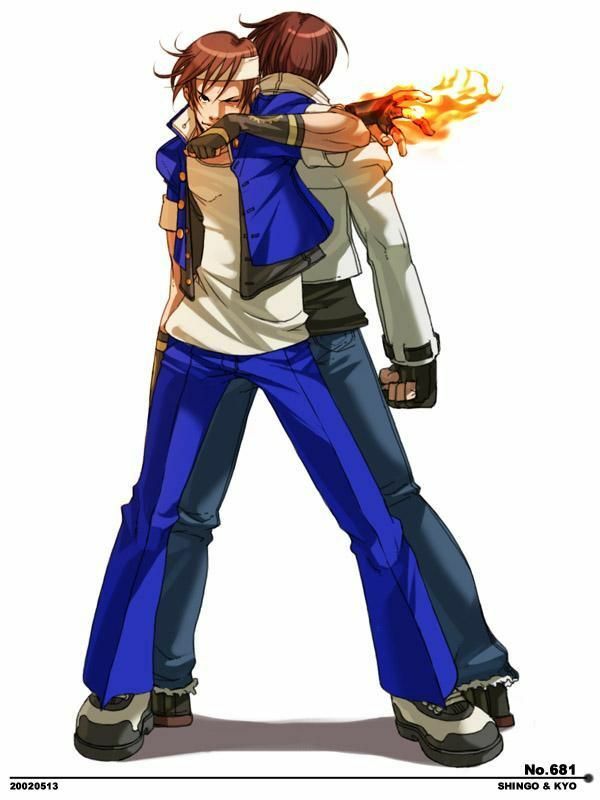 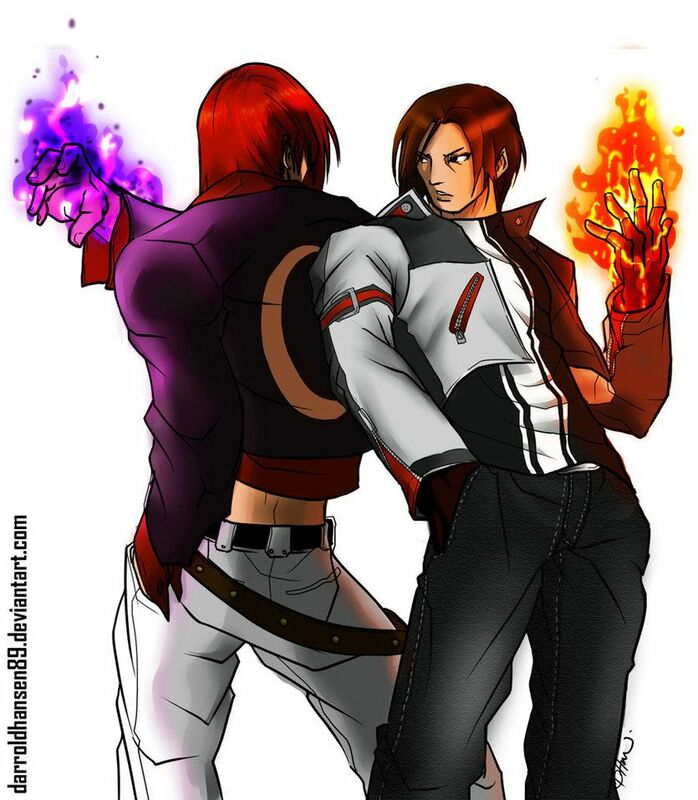 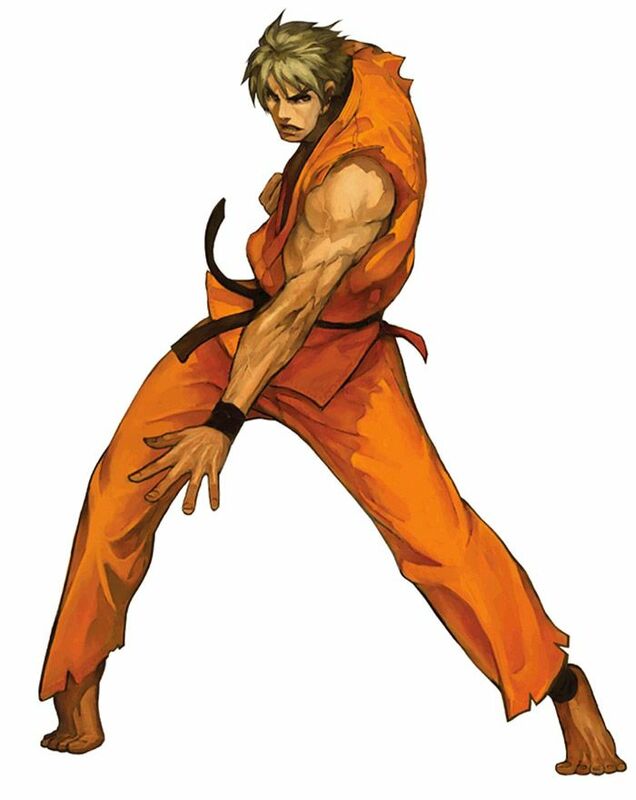 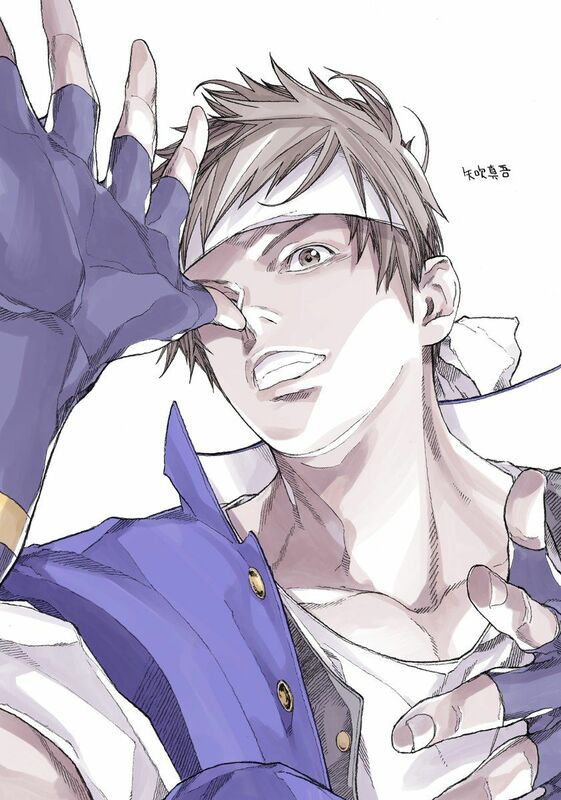 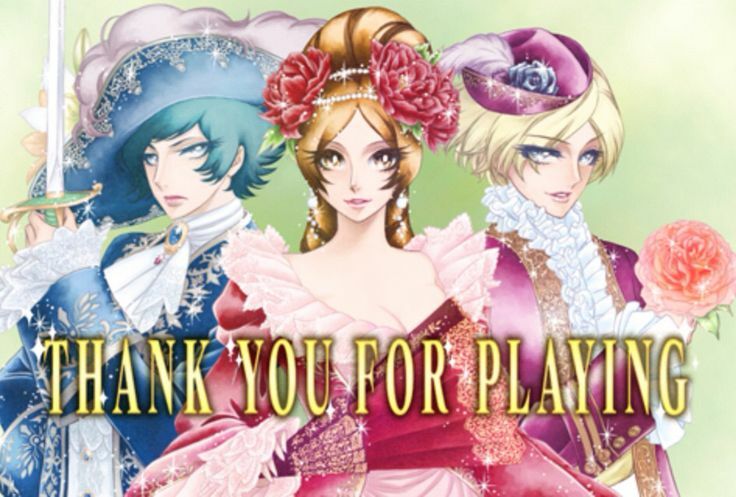 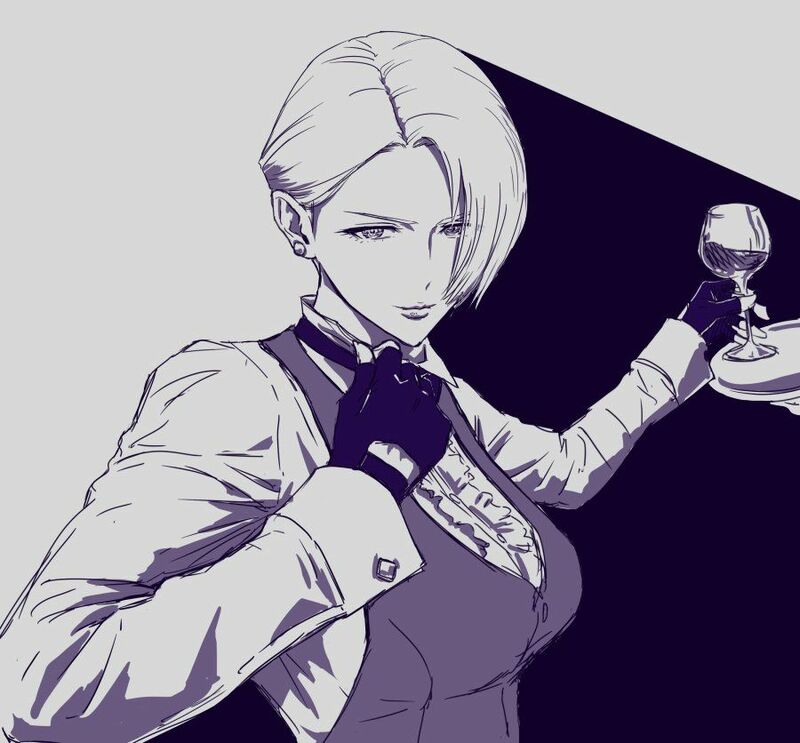 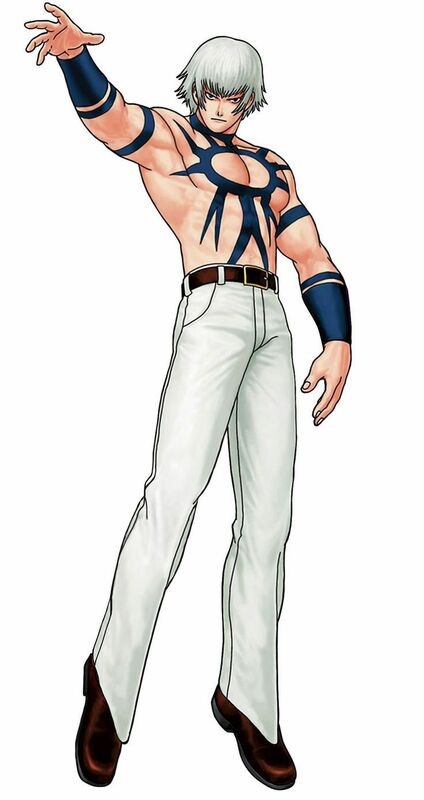 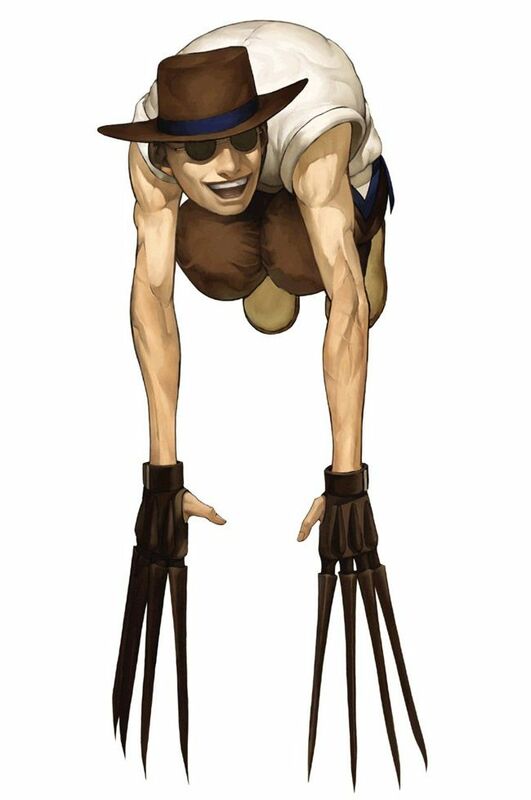 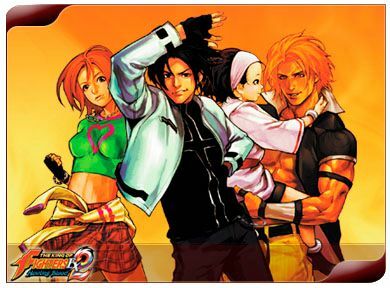 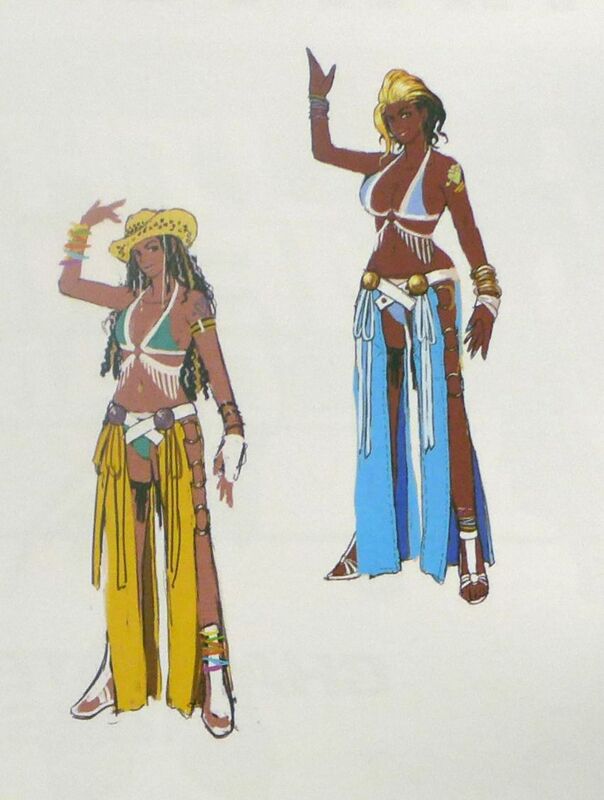 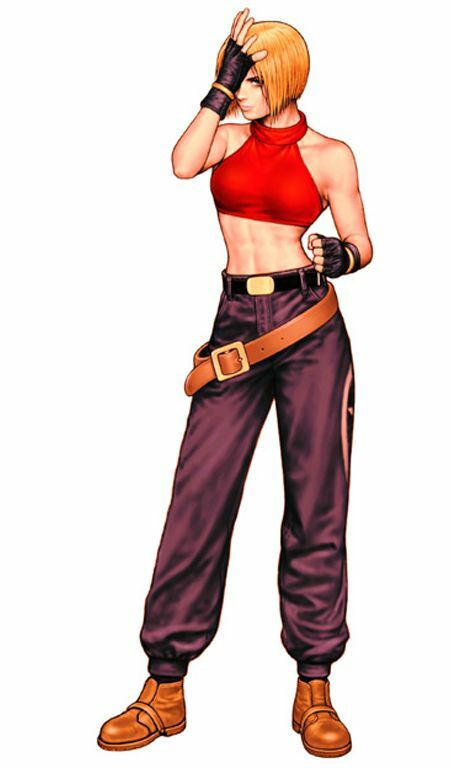 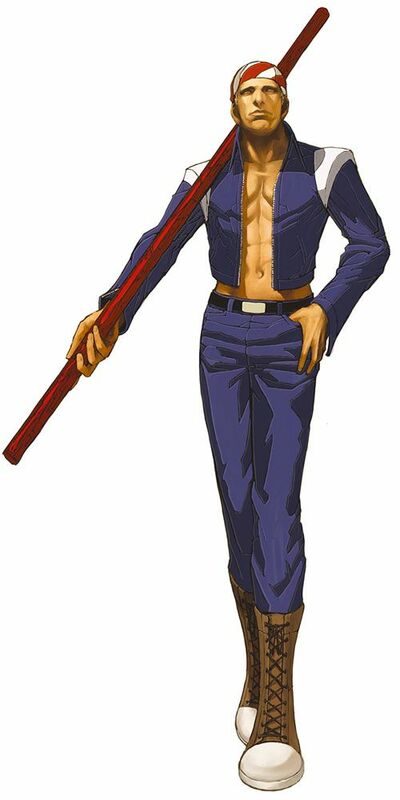 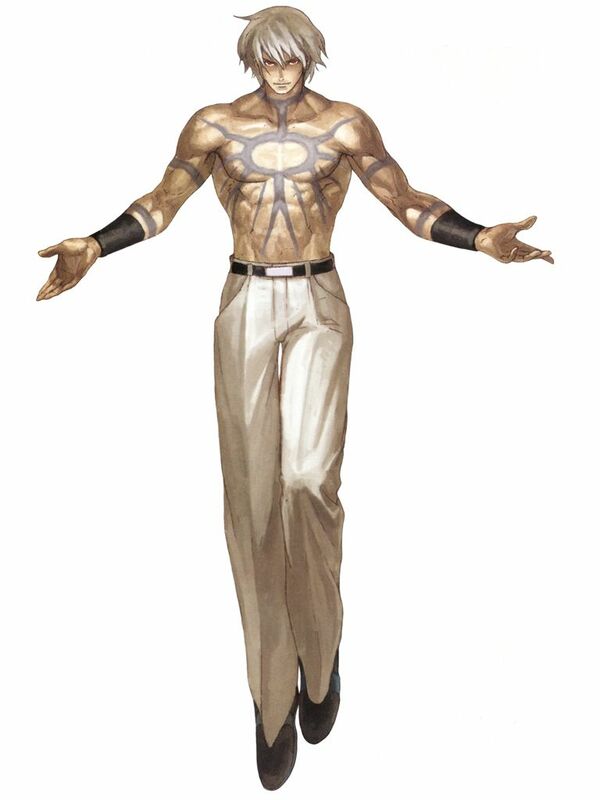 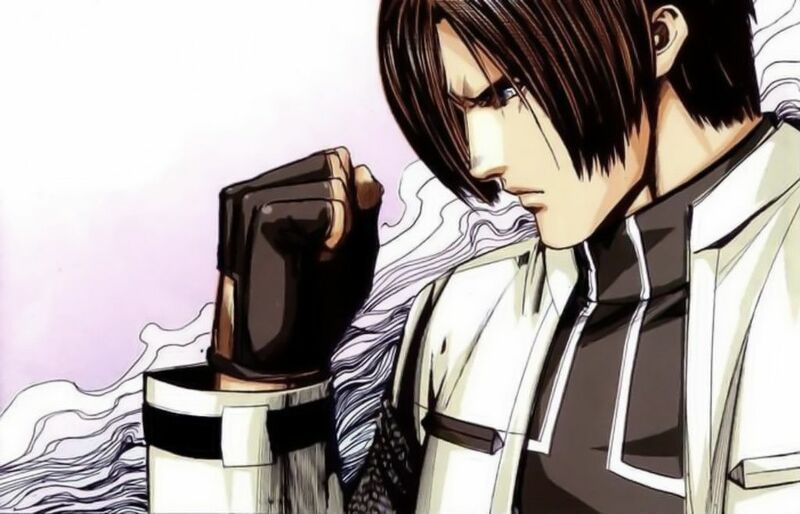 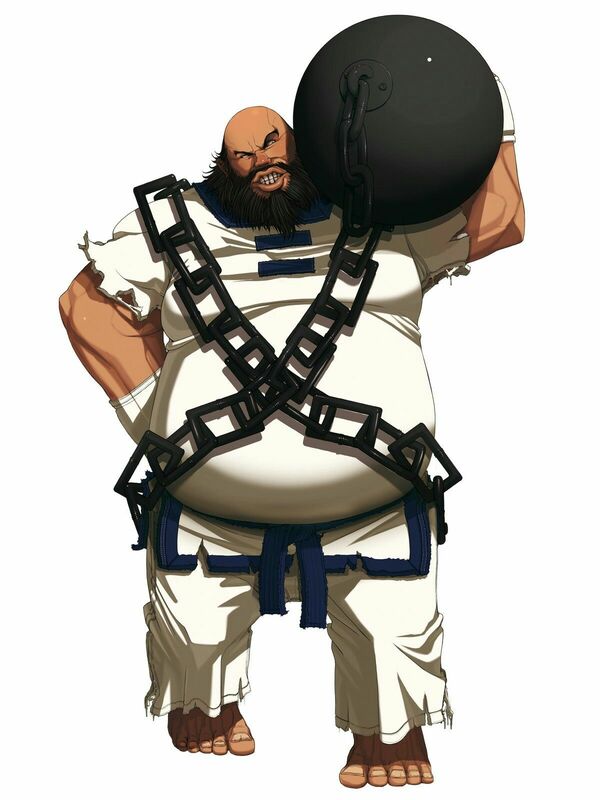 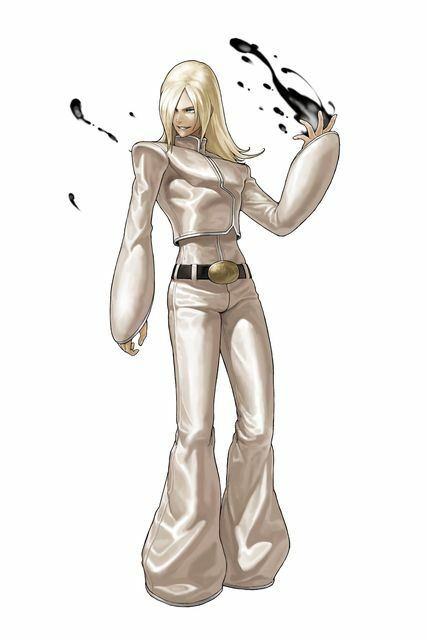 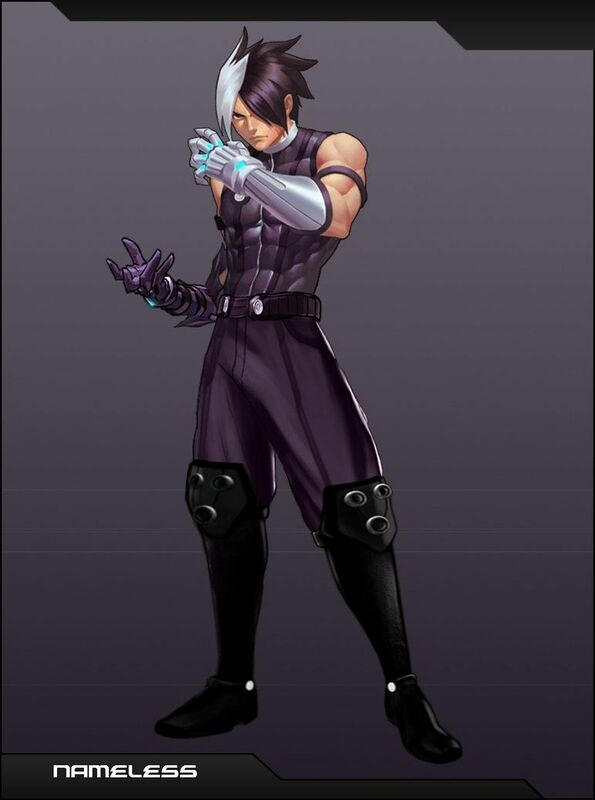 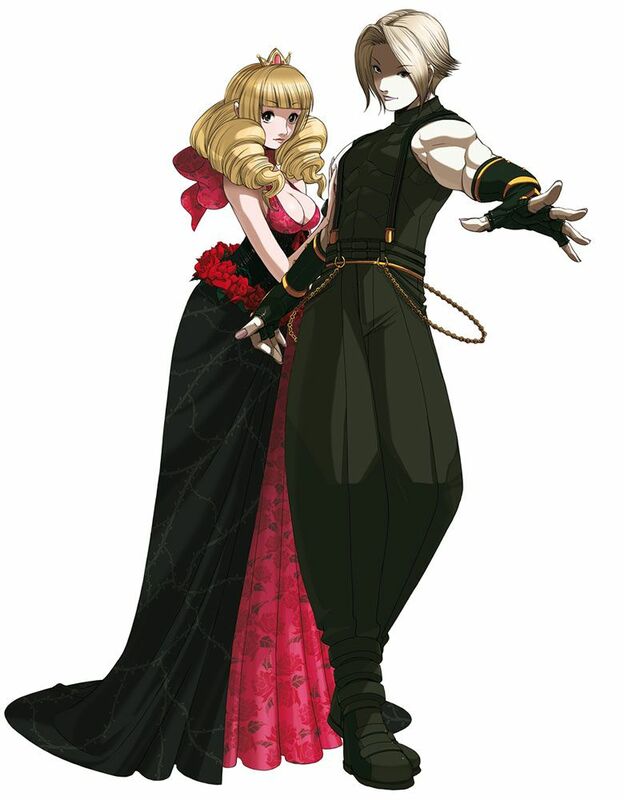 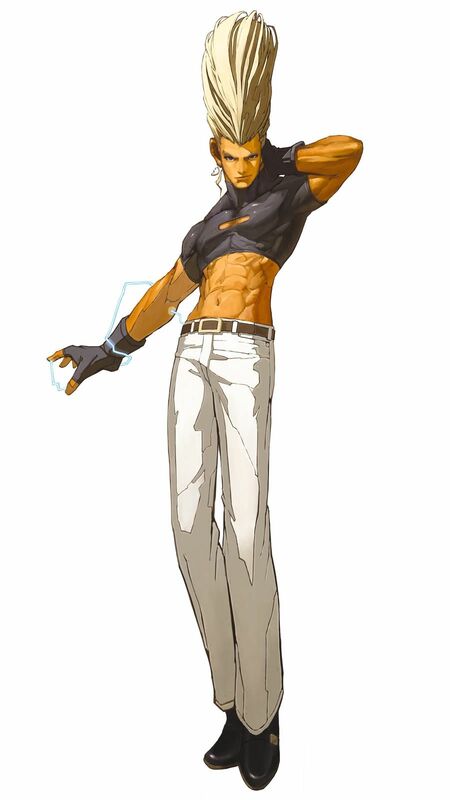 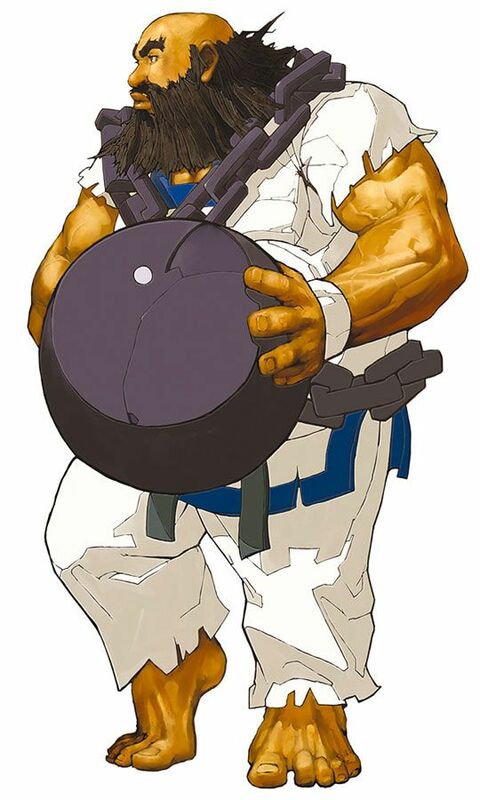 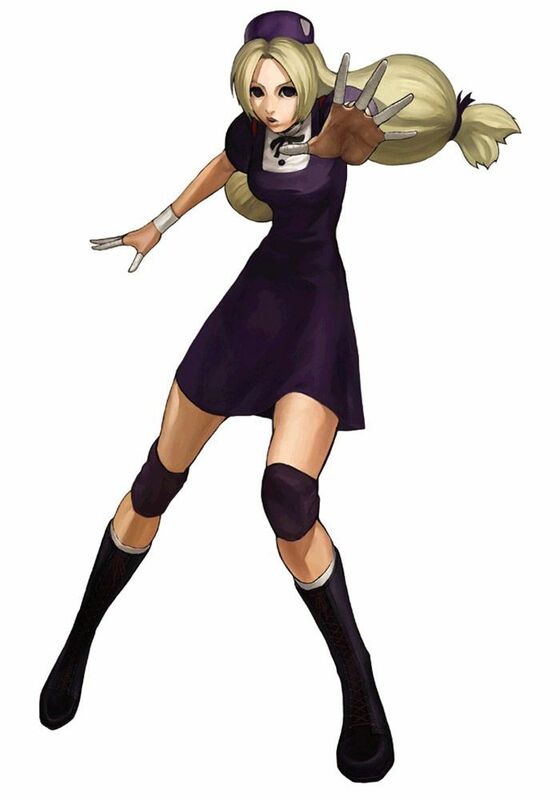 King of Fighters 2003 art gallery containing characters, concept art, and promotional pictures. 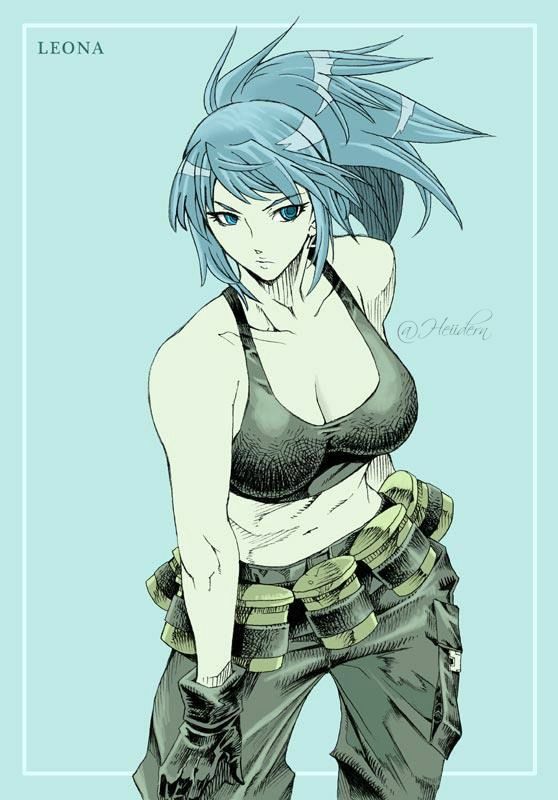 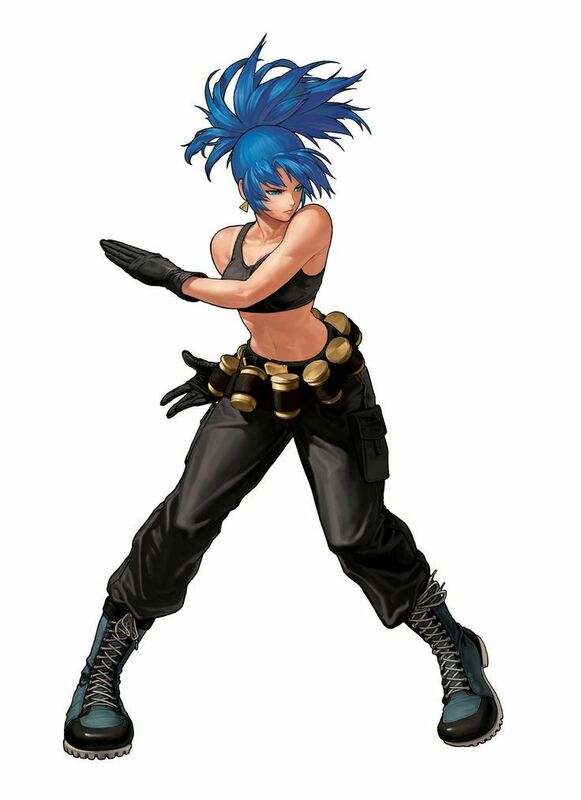 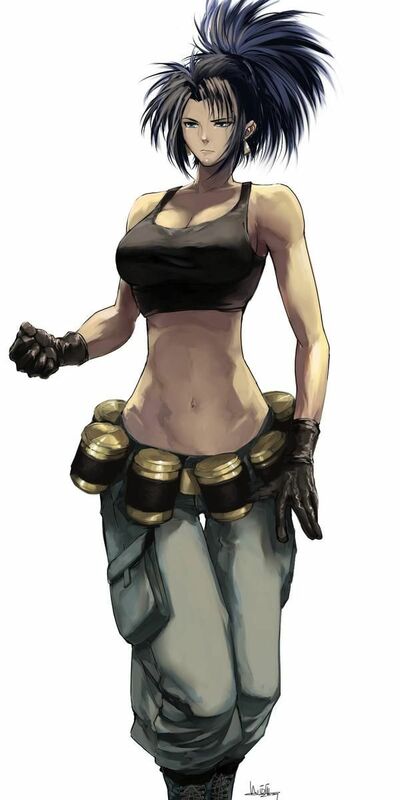 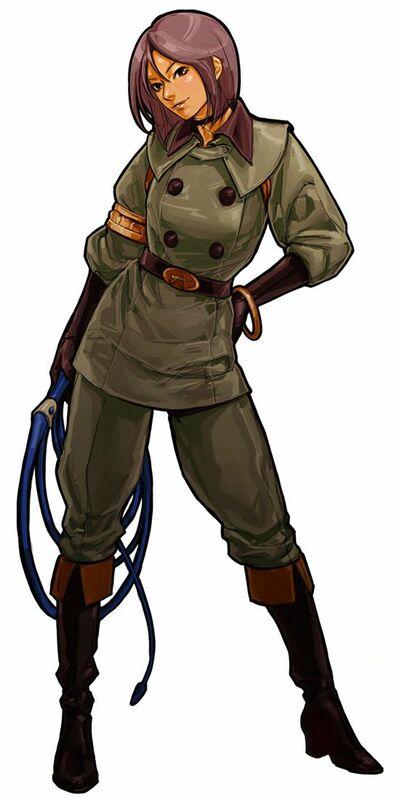 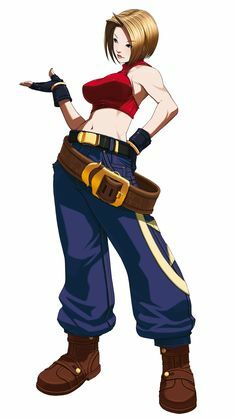 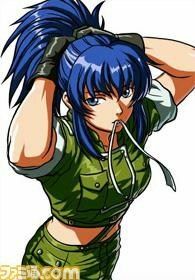 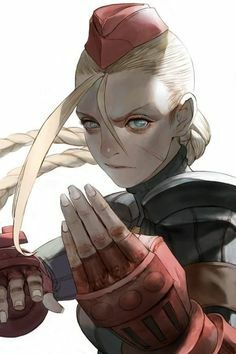 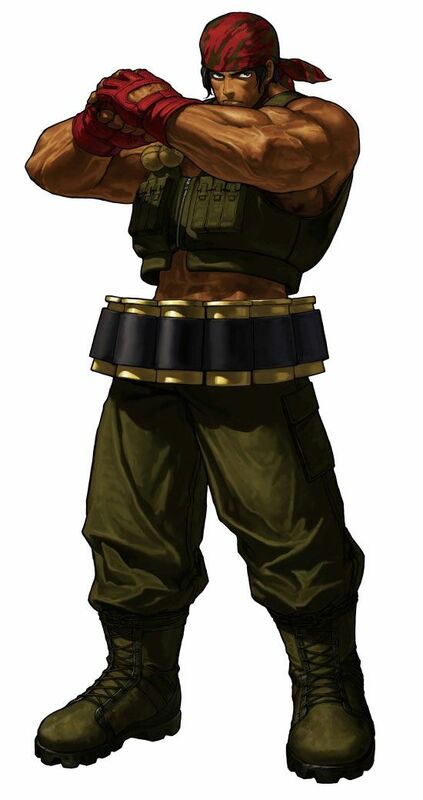 Leona Heidern, The King of Fighters series artwork by Angry Angry Asian Super. 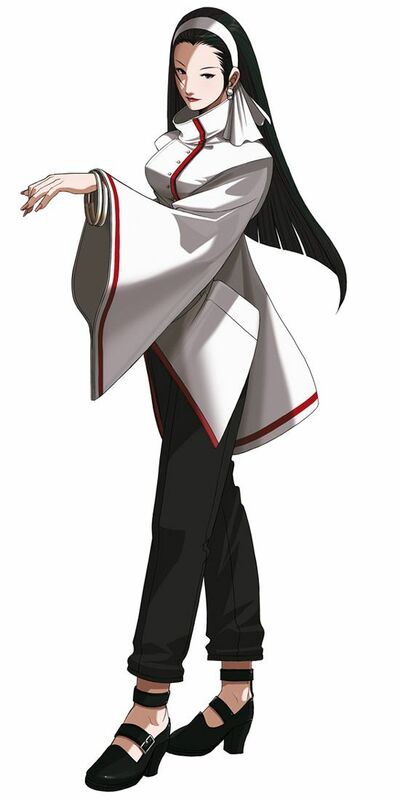 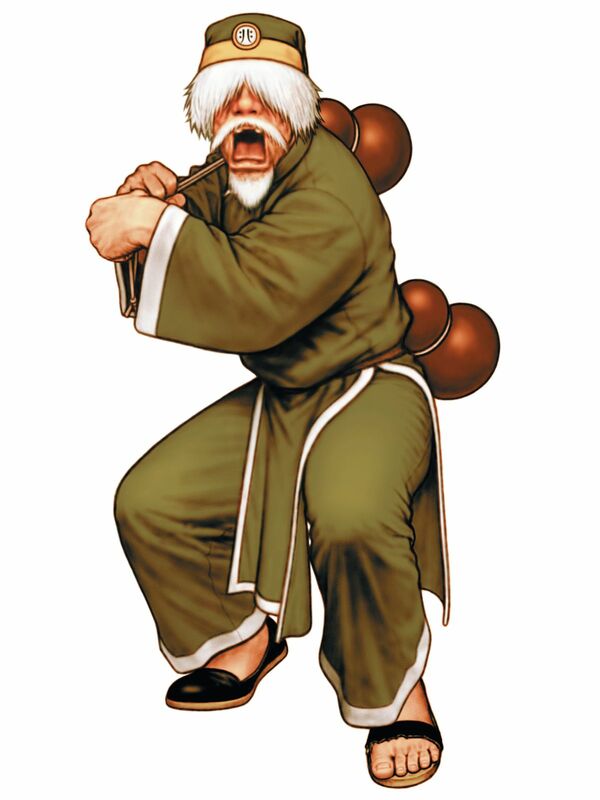 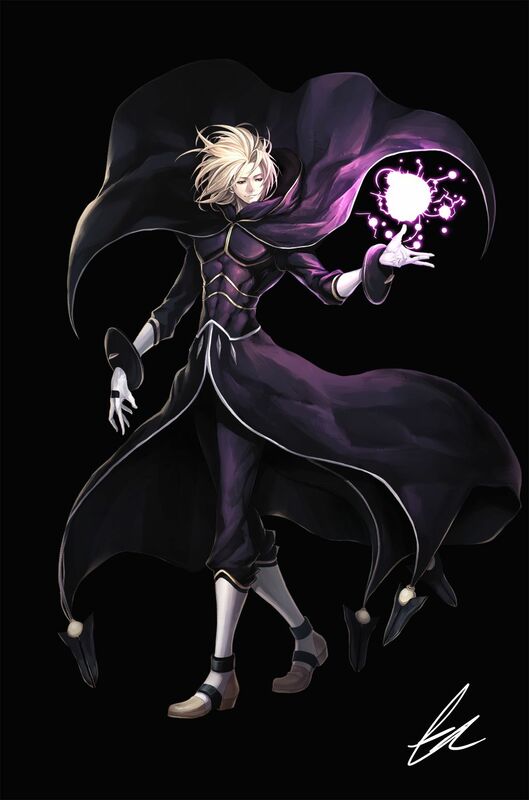 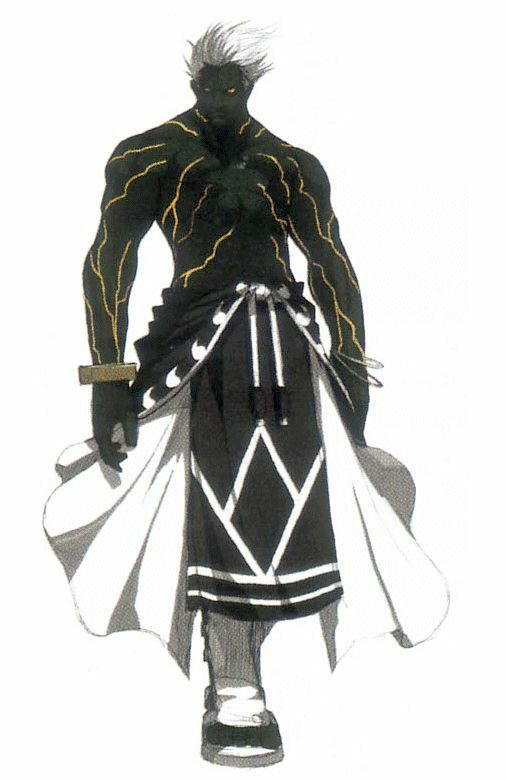 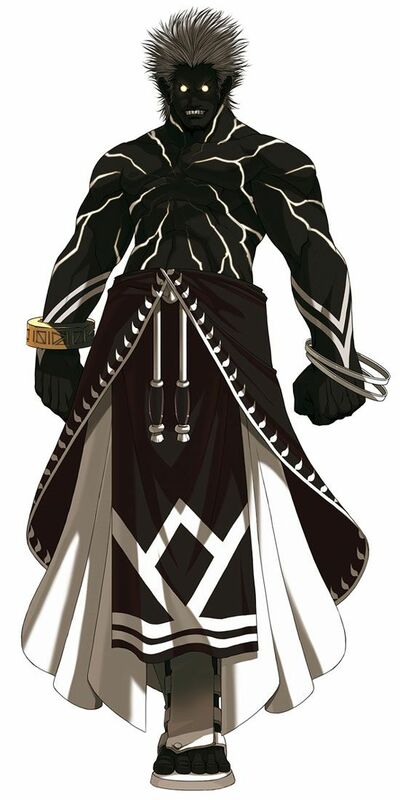 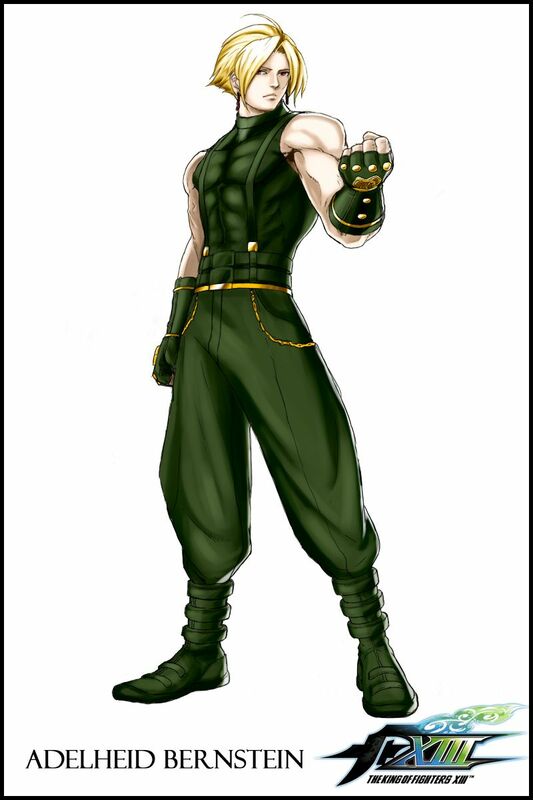 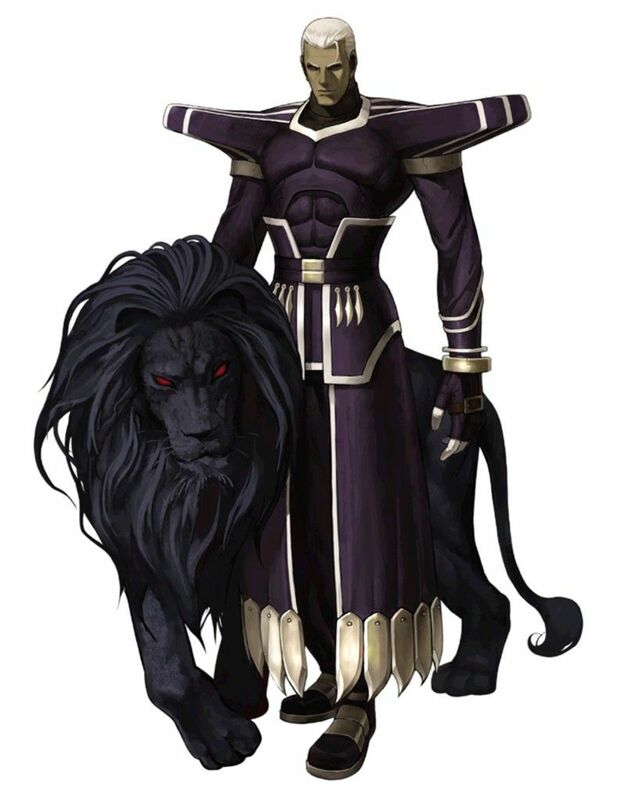 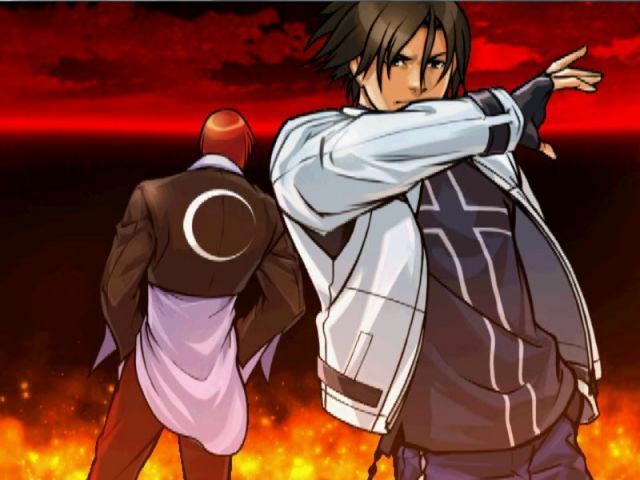 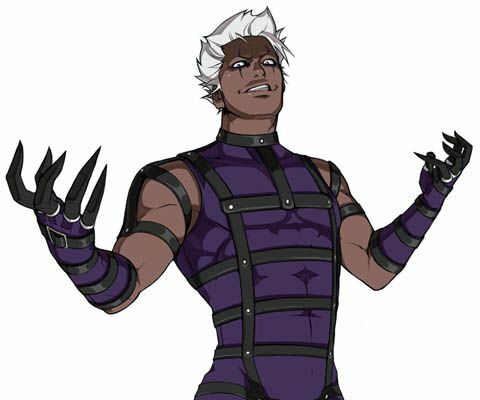 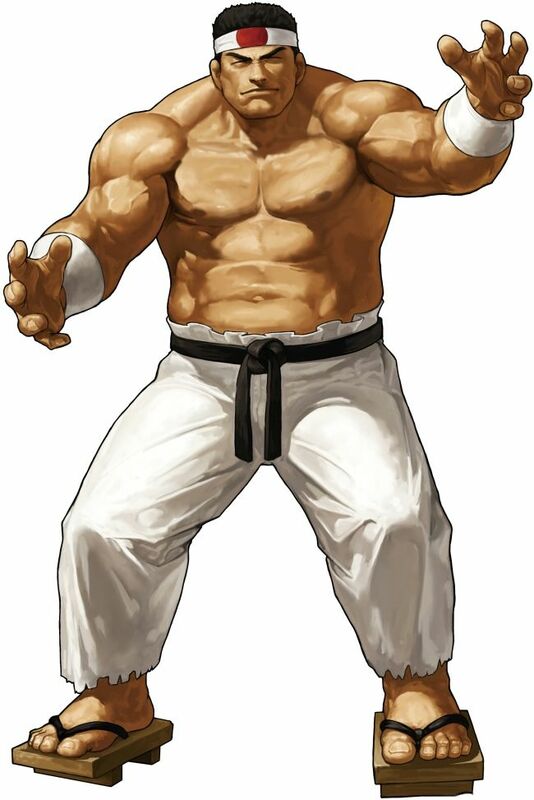 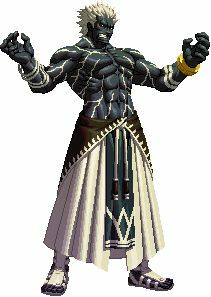 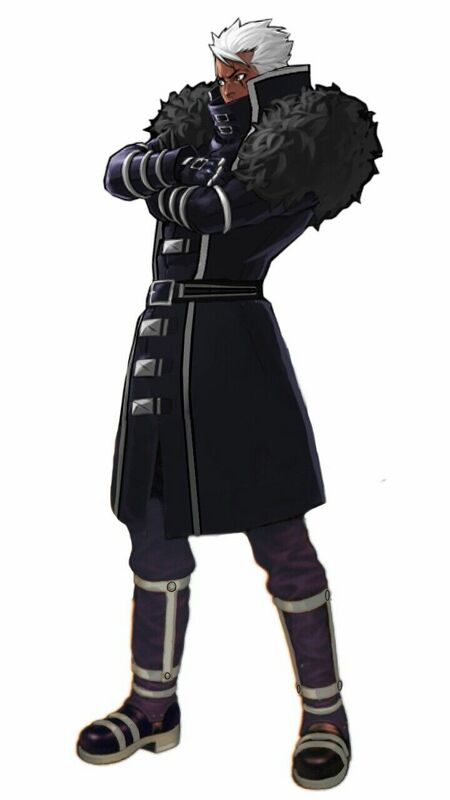 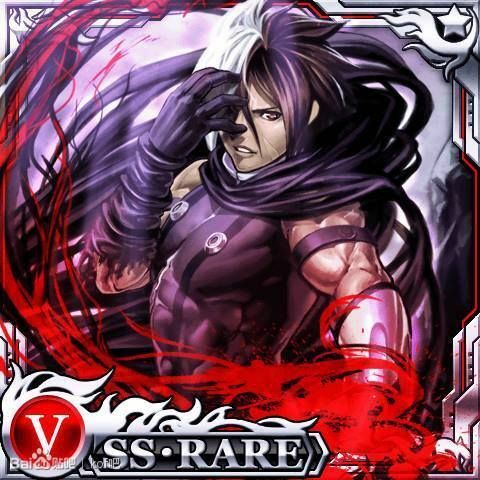 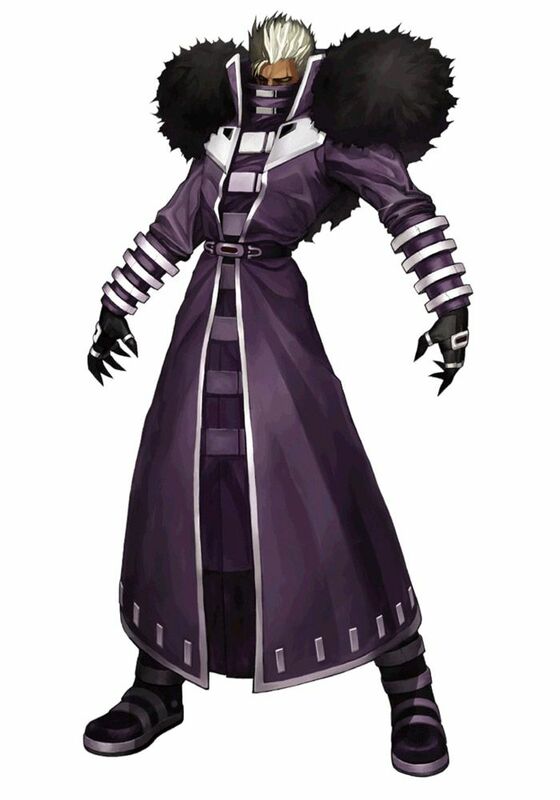 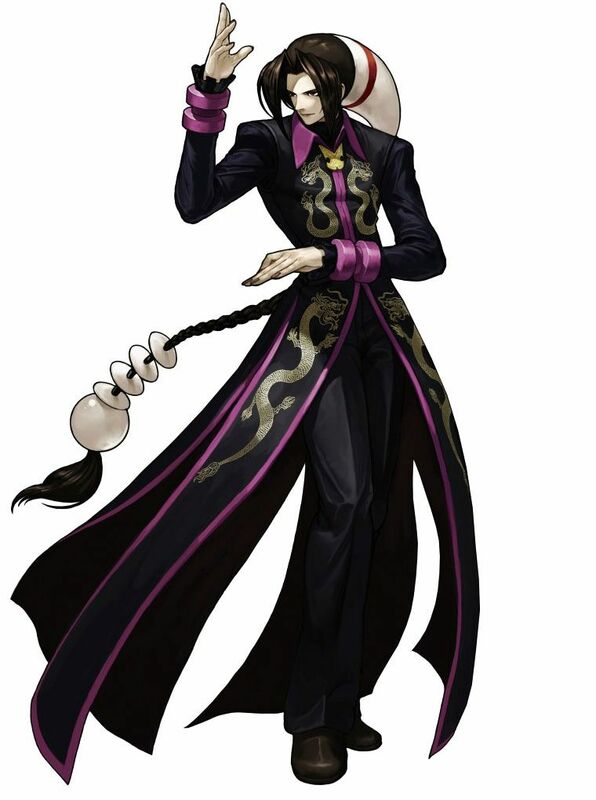 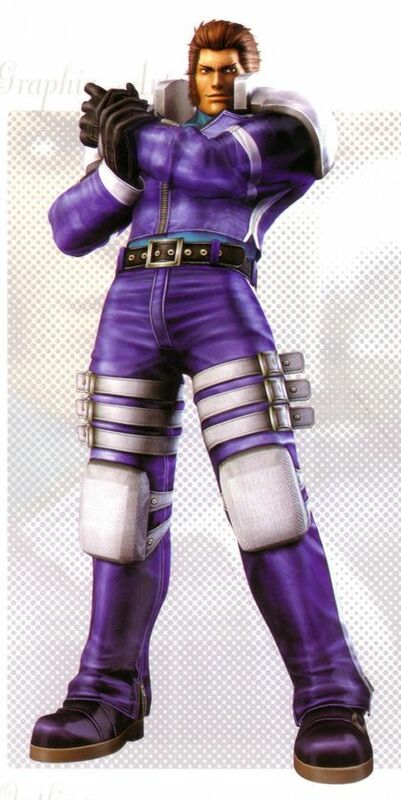 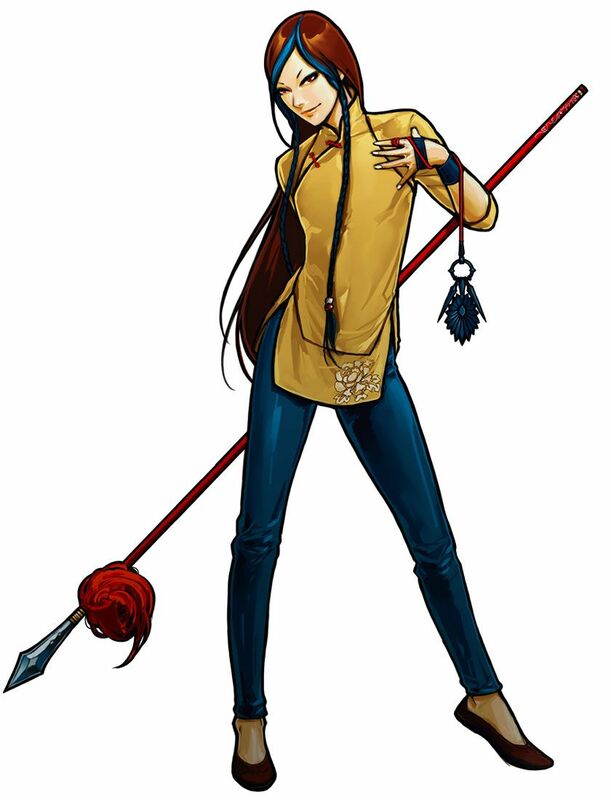 Saiki (斎祀 or サイキ) is the main antagonist and sub-boss of The King of Fighters XIII. 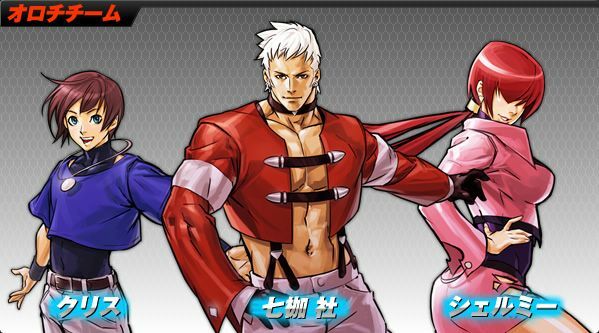 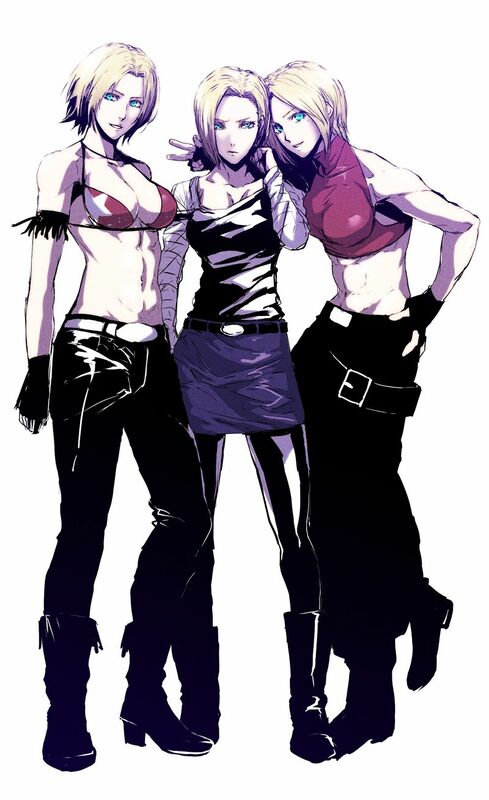 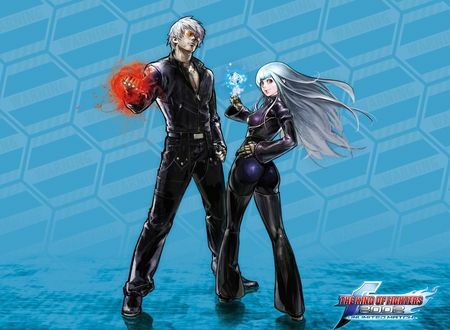 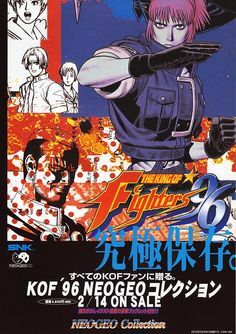 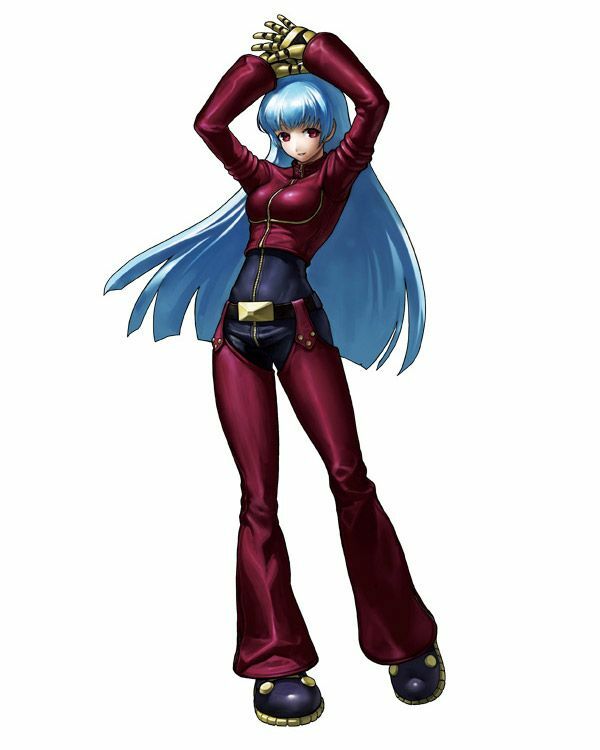 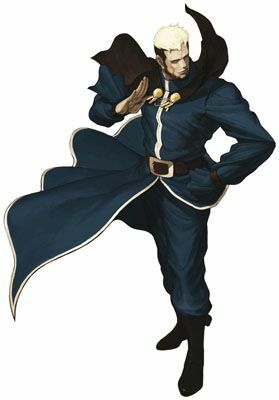 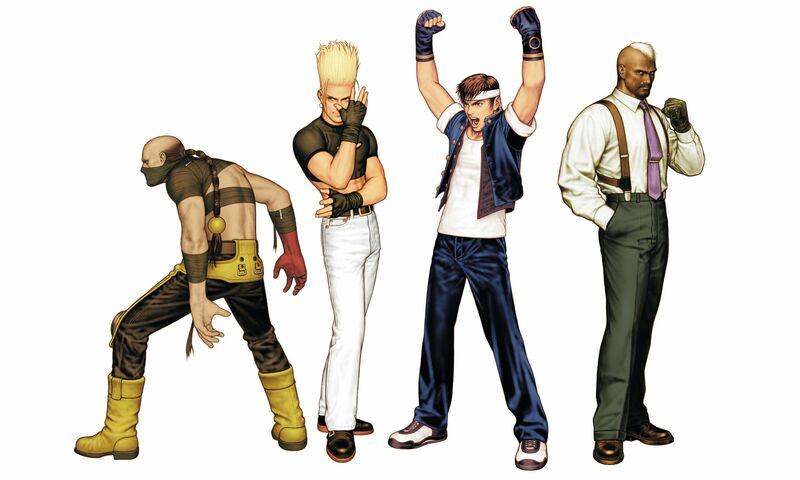 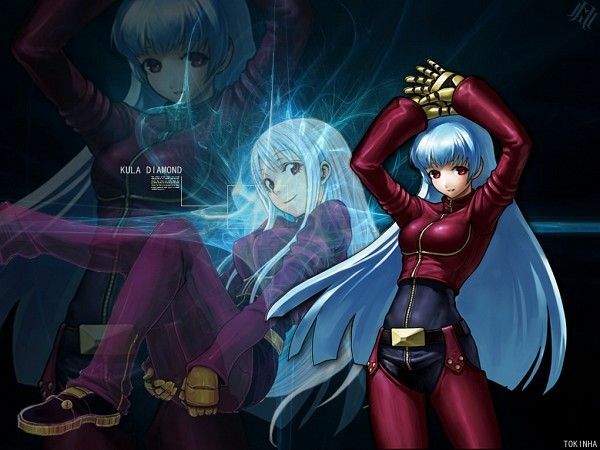 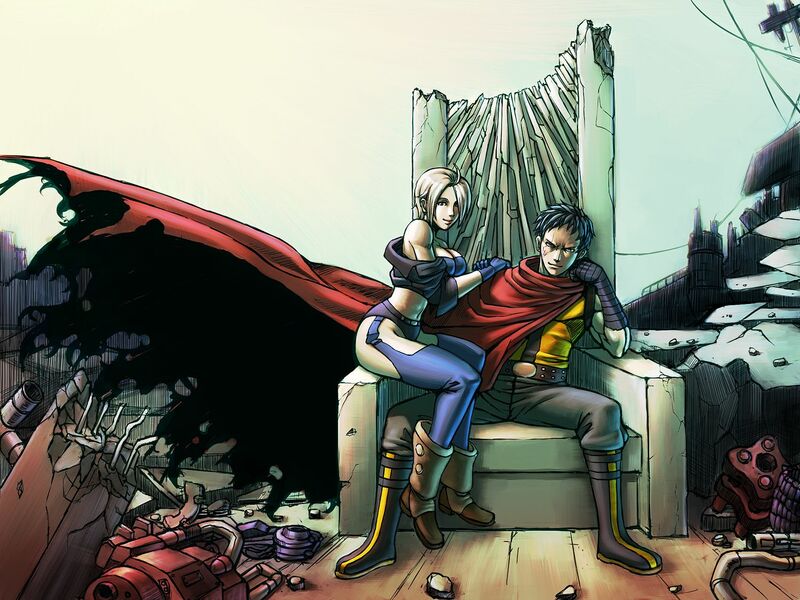 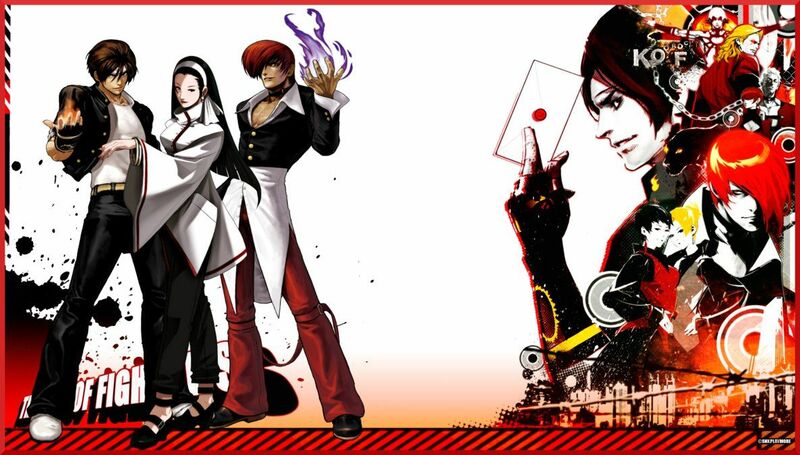 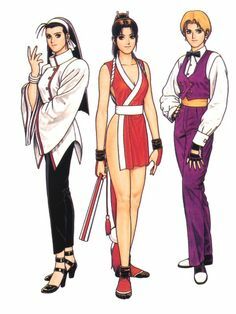 The King of Fighters 2002 art gallery containing characters, concept art, and promotional pictures.